I’m Dario, founder and director at the Fulldome Database. 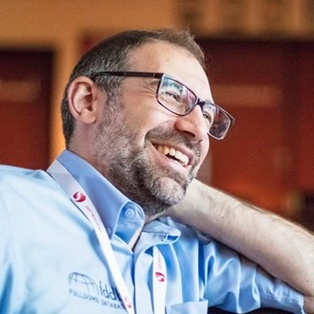 Yeah, right – it's me :) Feel free to connect with me, I'd love to hear about what you do! I’m Dario, founder and director at the Fulldome Database. I’m Italian and proudly based in Padova (Padua to some of you), which is the very same city from which Galileo Galilei made his discoveries. 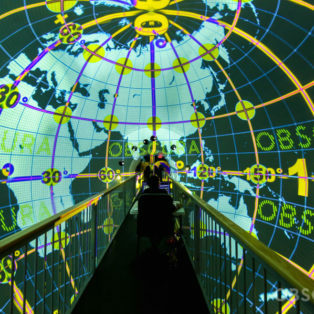 My background is in physics and astronomy, so it’s no surprise that I'm in love with planetariums. It's been a love affair going strong since I started working in them at 16. I strongly believe that domes are venues which go beyond astronomy-related topics, offering inspiration and communication in whole new ways! And, ever since 2011, when I first encountered Fulldome… we've been inseparable! 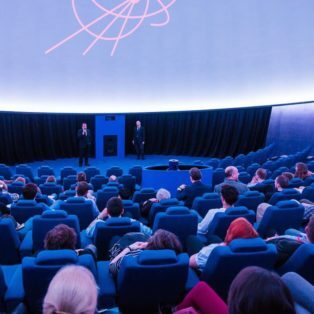 Out of unbridled enthusiasm, I created FDDB to allow people from all around the world to learn what I wanted to learn – what’s out there in the fulldome world, where there are so many new developments and applications. 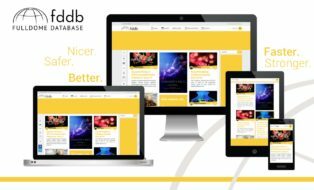 FDDB now serves more than 160 countries and over 5K professionals. This is mind-blowing, and the entire project has been an awesome experience. I look forward to seeing what the community will come up through its continually inspiring creativity! I hope to talk with you at a conference somewhere around the world, but please keep in mind that I’m a strange Italian: I don’t drink coffee and I don’t like football (soccer to you Yanks!). So let's get straight to talking about anything else over spaghetti, pizza and… nice Californian red wines! 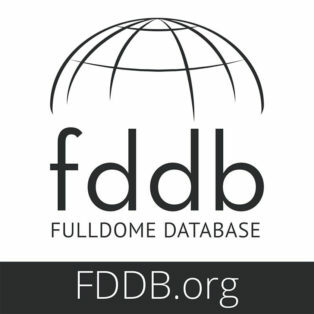 The Fulldome Database just passed 6,200 registered users from the planetarium and fulldome worlds. This is a more than 400 increase in less than 2 months! 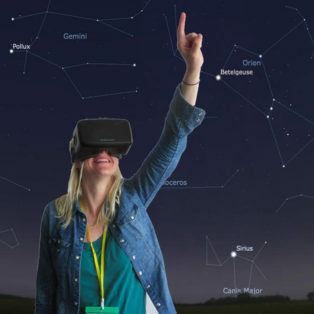 Today the ZEISS Planetarium Division declared to be actively committed to supporting UNIVIEW users affected by the SCISS insolvency. FDDB in Numbers: What a Growth! 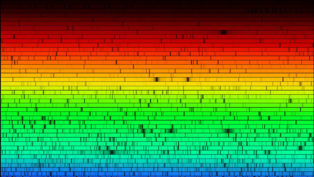 In the last 2 years, the Fulldome Database experienced tremendous growth. Here are some valuable statistics for you to enjoy! Today we are introducing a new Domes section to list information of planetariums and fulldome venues located anywhere in the world. 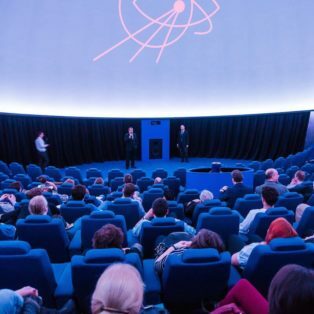 Initiated in June 2018, PlanetaRUN is a spontaneous and healthy running initiative that brings together fulldome producers, planetarium fans and runners. 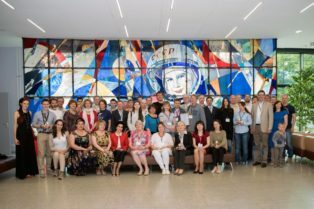 Letter to the International Planetarium Society Council to call for an examination of proposed conference host sites from a safety and human rights perspective. 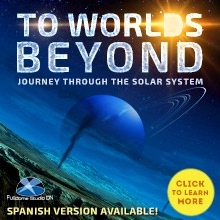 Introducing the NEW Fulldome Database! After months of hard work, we are excited to launch the 4th version of the Fulldome Database, completely rebuilt from the ground up. Find out more! 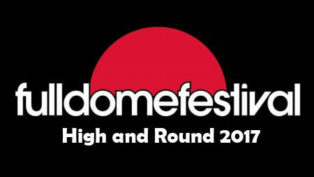 The 2017 Fulldome Festival has some changes, but is still a worldwide platform for sharing fulldome innovations, ideas and inspiration. Have a Blessed Christmas and a Happy New Year! 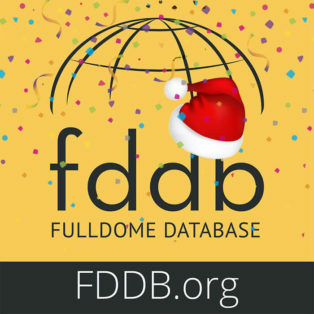 Fulldome Database wishes you and your family a Merry Christmas and a Happy New Year. Thanks for being with us all this time. We appreciate your support! 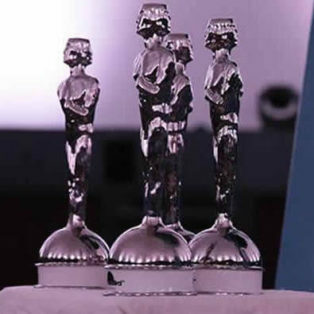 Festival Directors Micky Remann, Volkmar Schorcht and Jürgen Hellwig have just shocked everybody by announcing the 10th Festival will be the last Festival. Will there be anything next?